Chelsea will travel to Belarus to face BATE in the UEFA Europa League. 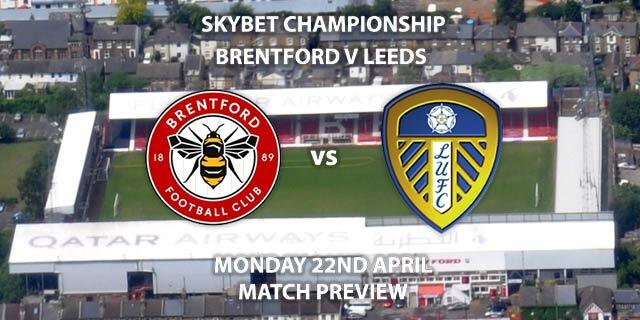 The hosts are hoping to keep their hopes alive as they currently sit on three points from as many matches. 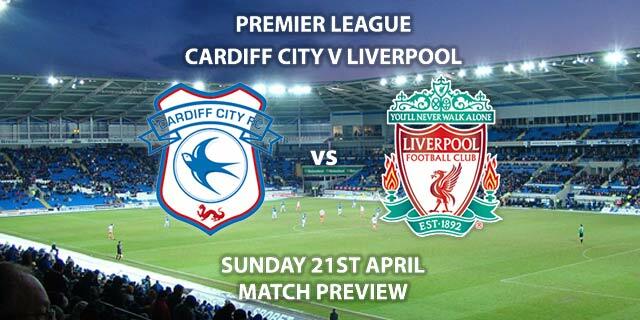 The visitors will be looking to continue their perfect run and confirm qualification with a win on Thursday evening. BATE are priced at 13/2 to pull off a big surprise on home turf by SkyBet. BATE are running things this season in the Belarusian premier League but have struggled to convert that into their European campaign. They currently sit bottom of Group L with one win that came against Videoton. Jasse Tuominen was amongst the scoresheet in their opener and is their biggest goal threat to Chelsea’s defence. He is priced at 7/2 to score anytime. 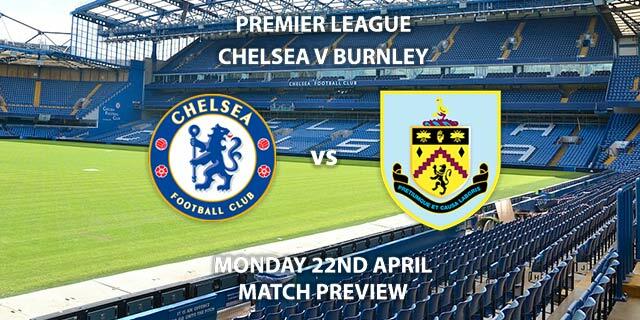 They will have a tough test trying to keep out a Chelsea attack that is flying in the Premier League. For them to, somehow, pull off a clean sheet SkyBet are offering 7/1. Chelsea are heavy favourites for this encounter with a price of 2/5. Their dominance of Group L is clear with nine points from three matches. In their previous outing against BATE, Ruben Loftus-Cheek was the hat-trick hero as Chelsea came out 3-1 victors. Whilst Maurizio Sarri’s selection is up for debate, Loftus-Cheek is likely to feature and is 6/1 to score first. The presence of Eden Hazard is still unsure as he returns to full fitness. The goal from their last match against BATE is the only they have conceded so far in the tournament. Their depth and strength at the back is one of the reasons they are one of the favourites to win the whole tournament. SkyBet are offering great odds of 5/4 for Chelsea to win to nil and odds of 2/1 for Chelsea to win both halves. 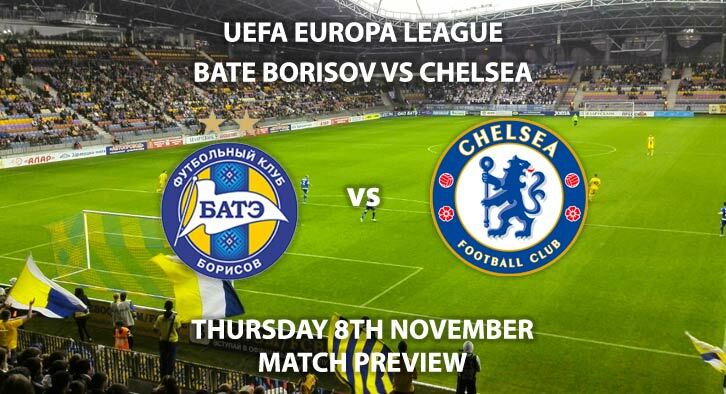 BATE Borisov vs Chelsea will be televised on BT Sport 2 and will kick off at the earlier time of 17:55. – The visitors will want to confirm qualification that night and have too much quality for BATE. Correct Score Group Betting – Chelsea win 1-0, 2-0 or 2-1 – 13/8. To score Penalty – Chelsea – 4/1. Popular RequestABets – Giroud to score a header and Hazard to score from outside the area – 66/1. Odds and markets last updated on Thursday 8th November 2018 @17:09 GMT. Keep checking back to see if there’s any updates to markets – the time stamp in the previous sentence for when we update tips on this page will be updated.